Who wants to kill some zombies? The zombie genre, once only a niche genre, has blossomed into a real pop culture phenomenon that has proven its staying power over and over again. Zombie games can be a lot of fun and manage to span almost every genre that you can think of. It’s a surprisingly robust genre. However, the two most popular seem to be shooter and survival for obvious reasons. Thus, most of the games on this list are in those two categories. 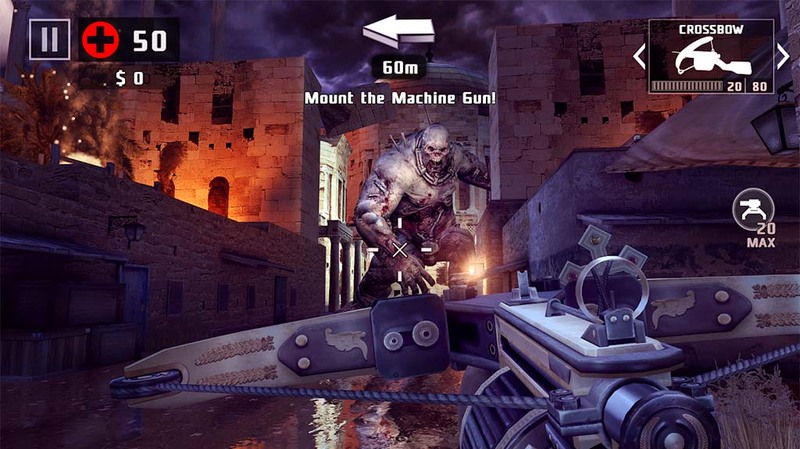 Here are the best zombie games for Android! The Dead Effect series is a decent zombie shooter series. It has beautifully done graphics and you’ll be shooting down hoards of zombies, monsters, and all kinds of other sci-fi creatures. It also contains an RPG element that lets you upgrade, level up, and otherwise develop your character into a fighting machine. You’ll have over 100 implants to use to upgrade you character, over 40 weapons to use against the bad guys, and the developers boast about 30 hours of total game play. There’s a lot of content here and it's one of the decent zombie games. This is as close to a Dead Space game you can get on mobile. Dead Trigger 2 is one of the older zombie games. However, updates kept the game relevant even to today. It features a metric ton of missions, decent graphics, and pretty good first person mechanics. There are also a bunch of weekly missions, hardware controller support, and plenty of weapons to collect. Like we said, it's an older game. Those looking for the very latest in gaming are taking a step back with this one. However, it still plays better than most newer zombie games and FPS games in general. Into the Dead 2 is one of the newer zombie games. It's an infinite runner with survival mechanics. Your run for as long as possible and try not to die. The game provides you with implements of destruction. There are also a bunch of other missions, challenges, and even dog companions. The graphics are pretty decent as well. It's more of a casual game than anything. It's also free to download with freemium style in-app purchases. Kill Shot Virus is one of the newer zombie games comparatively speaking. It's a first-person shooter with a ton of zombies to shoot and kill. It features decent graphics, simple shooter controls, multiplayer content, and leaderboards. You also get over 100 missions, plenty of gear to collect, and more. It's a freemium game and has a lot of the same problems as other freemium games. However, it's a good alternative to long-time favorites and older zombie shooters like Unkilled and Dead Trigger 2. Most user complaints are about the freemium elements. The game play is good. Last Day on Earth is a survival game with zombie shooter, adventure, and open world elements. You build a base of operations, scrounge for items and materials, steal things, and kill zombies before they kill you. It also features seasonal landscapes, crafting elements, and plenty of extra stuff to do. This is an excellent survival game with some zombie game elements. We wouldn't blame you if you thought the zombie influence was minimal, but we enjoyed the rest of the game play enough and it's nice seeing zombies in a game that aren't the main premise of the whole game. In any case, it's a freemium game. Mini DayZ is another zombie survival game. This one is a lot different from Last Day on Earth above. It features retro graphics, hectic but enjoyable game play, and tons of stuff to do like crafting and base building. Your character also needs a decently consistent supply of food, rest, and water. Of course, there are a ton of zombies to either run from or kill as well. It's 2D with simple controls. It's a surprisingly fun game for how simple and retro the graphics and controls are. The game had a rough start, but recent reviews seem to indicate that it's better than its 4.1 rating (at the time of this writing) suggests. Plants vs Zombies 2 is another one of the classic zombie games. It's also relevant today because of frequent updates. It's a tower defense game. You set up defenses along one side and zombies invade from the other. Your flower towers fight them off until they're all dead. There are a bunch of levels spanning 11 worlds along with some extra stuff. It's a freemium game that's not great. However, it's still pretty decent. The Walking Dead: Our World is one of the most unique zombie games on mobile. It plays a lot like Pokemon Go, Ingress, and other AR games. You wander around the real world, survive the zombie horde, and do all kinds of other stuff. There is a gacha element with characters, gear, and items. That is, by far, its worst element. However, we appreciate the ability to walk around and fight zombies almost anywhere. There are also some social elements and other game play elements that help keep things fresh. It's a good AR game, even if it's a little heavy in the gacha elements. Unkilled is the spiritual successor to Dead Trigger 2. 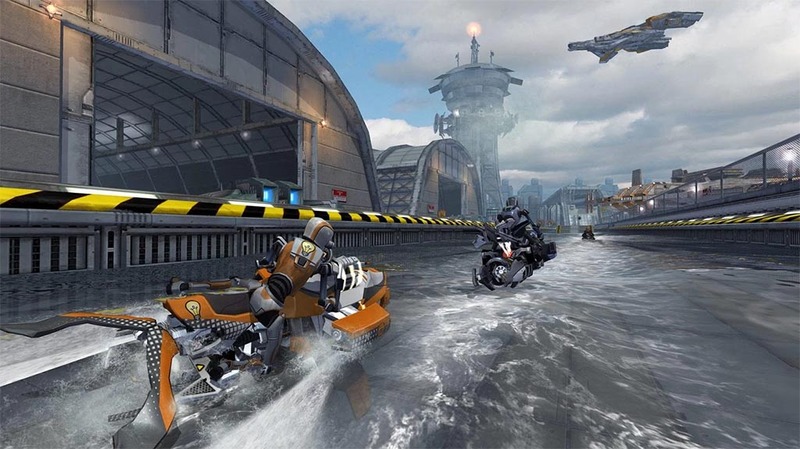 It features slightly better graphics, a bunch of missions, boss fights, and online PvP. It also supports hardware controllers. You perform missions, collect weapons, and more. There are also two types of online PvP. The first is FPS shooter and the other Skirmish Ops. It provides a good base FPS experience along with a bunch of extras for variety. It is a freemium game, though, and has a lot of those same pitfalls. However, it is easily the most polished zombie shooter on this list. Zombie Gunship Survival is one of the newer zombie games. It's the next game in the Zombie Gunship series. This one has the base mechanics from the first game. You sit in a helicopter and mow down zombies in order to save people. It also includes some new mechanics, You can build a base, deploy troops, and kill many more zombies than the first game. The graphics are good for what they are and the game feels unique. It's a freemium title, but that's really the only bad thing about it.